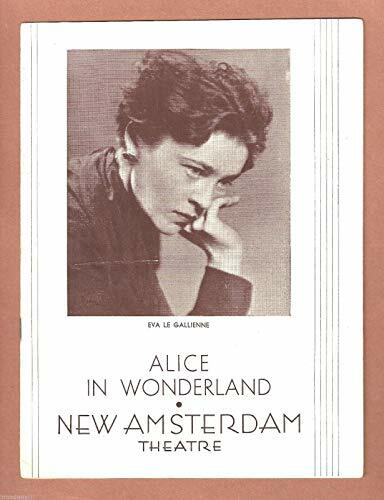 A young Eva Le Gallienne, 33, is holding a press conference at the Civic Repertory Theater in New York to announce the opening plays for the 1932-33 season. After five wildly successful years, she had closed the theater in 1931 to take a yearlong sabbatical, and this press conference is announcing her return. However, Eva’s “year off “ has been filled with trauma—a gruesome, near-fatal gas explosion in her home, and an international scandal surrounding her girlfriend’s divorce. Eva announces at the outset “no pictures please,” and is managing to deflect questions about the fire, when suddenly a photographer sets off a flashbulb. This small explosion triggers a post-traumatic panic response in Eva, and she loses her composure. From this point on, her public persona begins to unravel as the need to be present for her experience wrestles with her desire to present a professional persona.